We ran out of lockers available for rent within months of opening our Bandera Rd. 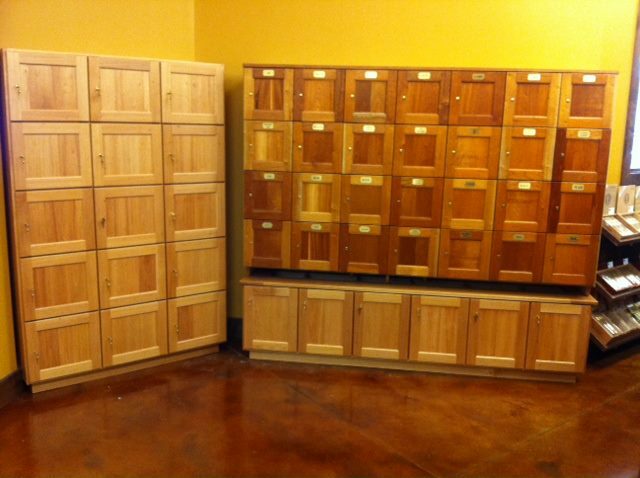 store, but we've recently added 21 new lockers! Available monthly, quarterly, semiannually, or annually, renting a locker is a great way to protect your investment in cigars. We control the humidity and temperature of our humidor 24 hours a day, so you know your cigars will be well taken care of!